It’s less than a week to go until the 2016 FIA World Rallycross Championship gets underway. 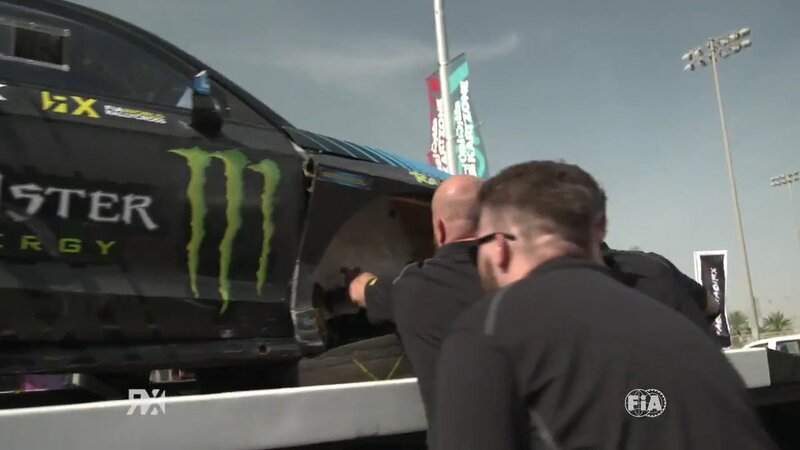 Next Friday, World RX teams and drivers will be completing administration and scrutineering at Montalegre in Portugal, ahead of the first weekend of competitive action this year. Team Peugeot-Hansen have been undertaking testing duties at Dreux in France this week, where World RX debutant Sebastien Loeb has been getting to grips with the Peugeot 208 he will race this season, alongside 2015 World RX runner up, Timmy Hansen. Reigning World RX champion Petter Solberg tested at the Estering in Germany recently, the host venue for the penultimate round of the championship this season, before moving to the former European Championship circuit at Lousada in Portugal. Over the weekend, Volkswagen RX Sweden has begun its final test of the off-season at the same venue. Following test sessions at Buxtuhude and Hockenheim in Germany, the Olsbergs MSE team shook down a pair of freshly built Ford Fiesta Supercars at the closest circuit to its Swedish base, Strangnas. Another Swedish team, EKS, also tested at both Hockenheim and the Estering with 2016 drivers Mattias Ekstrom and Topi Heikkinen. Robin Larsson also shook his privately-run Audi S1 down in Sweden. Together with builders of its new Ford Focus RS RX Supercar, M-Sport, the Hoonigan Racing Division tested the new car for the first time at Kirkbride Airfield in the UK last week. America’s Ken Block and Norway’s Andreas Bakkerud drove the new car, having been getting into the RX groove by testing a Ford Fiesta in America recently. World RX Team Austria has also been finishing its preparations for World RX 2016 by testing its cars at the Austrian rallycross circuit, Greinbach.